Jack Holiday is one of the shooting stars in the European dance scene. With his friend and production partner Mike Candys he achieved an international chart hit with the official remake of Faithless’ “Insomnia”. The title entered the top 10 of the official single charts in France and the Benelux countries and reached top positions in several download and DJ charts worldwide. Furthermore, their track reached Platinum Status in various countries. 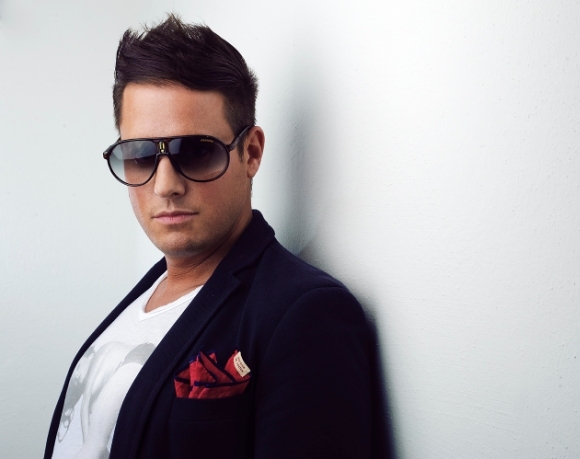 In addition to the productions with Mike Candys, Jack Holiday launched solo tracks such as « Raise Your Hands » (7 weeks # 1 on the Dance-Tunes.com charts) and « Love For You » (8 weeks in the top 40 dance charts in France). The huge success of his productions was followed by booking requests from clubs all the world and many remix inquiries from other artists (Inna, Flo Rida, DJ Antoune etc.). Jack Holiday is about to release a new club hit for summer 2012 and he will start several new projects this year. Die Agency Tendence Trend, bei welcher auch seine beiden Studio Partner Christopher S. und Mike Candys sind, zeigt sich verantwortlich für Jack Holiday’s Mangement und Medienauftritt. Da liegt es nahe das in nächster Zeit ein gemeinsames Projekt dieser drei Artisten in der Pipeline schlummert; neuster Streich ist der gemeinsame Release mit Mike Candys mit welchen sie den Meilenstein „Children“ neu aufleben lassen und die Charts geben ihnen mehr als Recht.